How soon is too soon for Christmas music? What’s the most popular Christmas carol of all time? What does it mean when the Bible says, ‘God with us’? Does my co-host, Steve McNitt have a future as a vocalist? 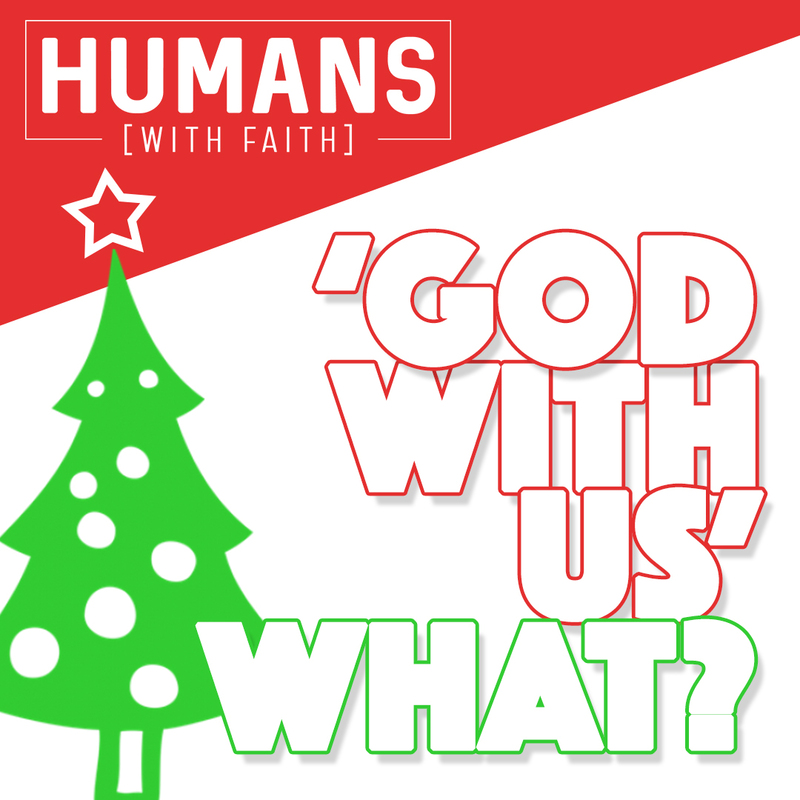 Join us for 25 minutes of Christmas fun as we kick off this short three-episode series on Christmas.